Modjaw offers a unique solution to dental surgeons at the diagnostic and therapeutic stage without X-Rays. 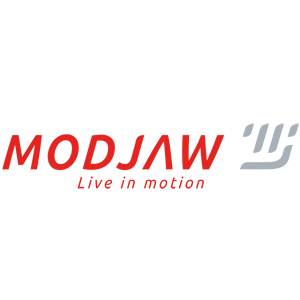 By simply capturing jaw motion, Modjaw models the kinematics of your patients and adds a new dimension to your skills. Diagnose your patients like never before and boost your confidence for therapeutic choices.